"Deepwater Horizon," directed by Peter Berg, fulfills all the requirements of a standard disaster film. Noble blue collar folks are beset by some kind of catastrophic event, often created by nature. Many people die, but a heroic few seize the moment and save their comrades. But the film departs from the standard disaster template by focusing on a crisis that was completely man-made and absolutely preventable. "Deepwater Horizon" is a deeply political film with a righteous fury to its judgment. The movie, which is based on exhaustive reporting in "The New York Times" by David Barstow, David Rohde and Stephanie Saul, opens with audio from testimony about the Deepwater Horizon. But rather than being a clinical look into what went wrong with the oil rig, Berg instead attempts to give a much more visceral experience of the rig's final hours. The movie immediately gets down to business by introducing the principle players. Mark Wahlberg plays Mike Williams, an electronics technician for the Deepwater Horizon. We're introduced to him on the morning before he leaves to work on the rig for a few weeks. Kate Hudson plays his wife Felicia. Their family scenes are nauseatingly cheesy—one of the rare instances in which less character development would have been preferable. We don't really learn much about Williams from those scenes, so best to avoid their syrupy sweetness. Gina Rodriguez, whose work on "Jane the Virgin" is electrifying, plays Andrea Fleytas, one of the crew members on the bridge of the Deepwater Horizon. Kurt Russell plays Jimmy Harrell, the most senior person on the rig aside from the BP executives. As the crew arrives at the rig to start their term, the departing workers mentions that a crucial safety test was not performed at the request of BP executives. The test would have determined whether the well was structurally sound. Donald Vidrine (John Malkovich) is the lead executive who has decided to forego the test. After all, a bad test would require the shutdown of the well, whereas no test allows the crew to drill in blissful ignorance. Malkovich plays Vidrine as a broad villain—he sticks out compared to the rest of the cast, but his evil is enticing enough to be forgivable. He looks as if he might eat you whenever he bares his teeth in a devilish smile, and his Cajun accent is thicker than the worst James Carville impersonator's, but it sings when he chastises drill operators for being "nervous as cats." Despite Vidrine's interest in getting back on schedule, Harrell decides to run the safety tests anyway. But even when the results indicate that the well is unsafe, Vidrine is able to convince the crew to continue drilling by writing off the results as a fluke. When they resume drilling, the pressure builds to unsustainable levels, causing a blowout and destroying much of the drill equipment. A systemic failure of safety systems on the rig leads to a catastrophic explosion, which instantly kills a number of the crew. At this point the film switches into full disaster mode and Berg's talents as a filmmaker become most evident. Unlike recent action films that have fallen into incomprehensibility during their action sequences, Berg has a knack for making the action logical and well-paced. Even though many of the workers on the rig are completely covered in oil and grime, there is never any confusion about who is who. The film's editing finds an effective rhythm that ratchets up the tension to the point where it's almost unbearable. Watching "Deepwater Horizon" got my adrenaline flowing more than any recent horror film has been able to. Part of the anxiety-inducing nature of "Deepwater Horizon" is the result of our primordial fears. Fear of the dark, fear of fire, fear of confined spaces, fear of suffocating, fear of drowning—the only frightening things missing from the movie are spiders and snakes. Anyone who has seen the "Deepwater Horizon" trailer will know from the opening testimony that Mark Wahlberg's character survives the event, but the film's masterful construction overpowers the rational brain. Wahlberg has always excelled at playing regular men who move forward in moments of crisis, and "Deepwater Horizon" is no exception. Part of why it works so well is that there's nothing particularly heroic or noble about his performance prior to the disaster; he seems snarky and overly self-assured. But like many of his best performances, Wahlberg gives the role a certain duality. When the rig explodes, something turns on inside him and he rushes to pull others away from danger. Kurt Russell is also a welcome presence. It's hard not to divorce his image from the characters he's played over the years, especially the tough guys he played in John Carpenter films. He's in the shower when the big explosion strikes, knocking him unconscious. When he awakens, both of his eyes are nearly swollen shut and he has bits of glass and fiberglass embedded in his naked body. He pulls an enormous shard of metal out of his foot; with any other actor, the scene might have seemed over the top, but Russell's history on screen makes it believable. Gina Rodriguez, who's underused prior to the disaster, comes to life afterward as the only person on the ship's bridge who knows how to minimize the destruction. She tries to radio for help as soon as the blowout happens, but her superiors prevent her from calling until they see the explosion, losing valuable time in the process. She also tries to shut off the well completely, an irreversible process, but is forced to wait until someone higher up authorizes the move, at which point it's too late to contain the damage. Rodriguez's performance illustrates how the focus of "Deepwater Horizon" differs from the historical record. Berg is content to indict Donald Vidrine as the real villain whose actions directly lead to the blowout and explosion. But, as James B. Meigs writes in "Slate," the real cause of the disaster was years of lax safety standards and disinterest in necessary repairs. Although that is not the film's focus, that cause is still illustrated. Early in the film, Williams complains to Vidrine that at least 10 percent of the ship's essential technology is in need of major repairs. 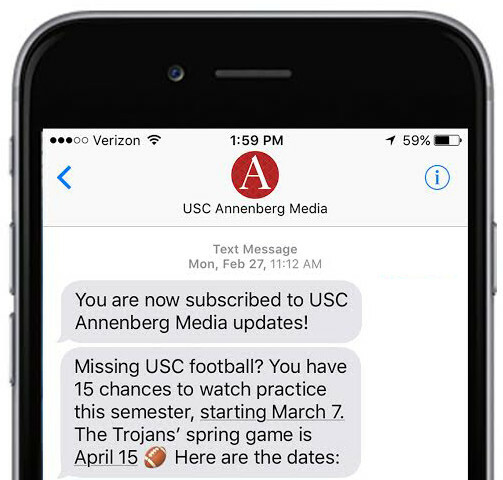 That's not something that happens overnight—it's the result of years of ignored requests. Meigs goes on to write that disasters are rarely the result of serious mistakes, but rather spiral out of control from the failure to address a serious of smaller problems. 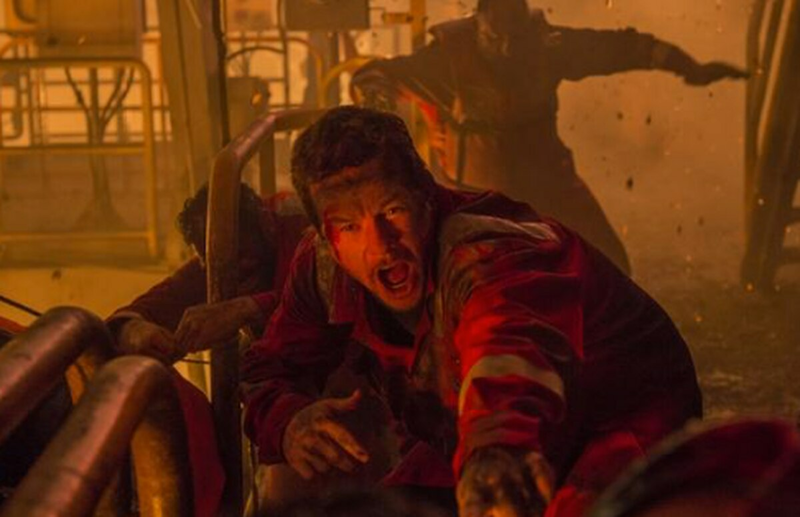 "Deepwater Horizon" focuses on Vidrine's recklessness, but still shows that the disaster could have been averted had Fleytas been able to shut off the well earlier and had malfunctioning safety systems been repaired in a timely manner. By focusing on the most cinematic conflict, but still respecting the facts of the incident, Berg is able to have his cake and eat it too. "Deepwater Horizon" betrays a shakiness in its final minutes. After the survivors are rescued and given their complementary hotel rooms to recuperate in, Williams quickly spirals into shock and despair. It's a reasonable reaction, but Wahlberg has played the character as someone immune to these kind of emotional pressures, so when he succumbs to them it seems poorly developed. The editing becomes more dreamlike and fragmentary during his moment of crisis, completely out of sync with the rest of the film. It's hard not to compare these moments to similar scenes in "Sully," a film that does a much better job of conveying the experience of disaster survivors. It's an unfortunate misstep, but when Williams' family arrives the ship begins to right itself. The rest of the film is a fairly boilerplate bit of cleanup text; the dead men's names and pictures are listed, as well as the outcome of the legal action against BP. Curiously, the name Haliburton is never uttered during the film, even though that company was responsible for the poor cementing job that set the blowout in motion. There are multiple shots of conspicuous American flags waving in front of the blazing rig—perhaps Berg was most interested in targeting foreign companies responsible for the disaster, rather than domestic perpetrators. The massive oil spill that resulted isn't even mentioned. The Deepwater Horizon disaster was multifaceted enough to allow Berg to focus just on the blowout and destruction of the rig, but certainly he could have at least paid a little attention to the terrible after effects. Despite its shaky ending, "Deepwater Horizon" is a skilled work of disaster filmmaking. Perhaps it will serve as an example for future filmmakers that disaster films can be politically engaged works, not just spectacle-filled thrill rides.